Well, that title features a spoiler if we’ve ever heard one! 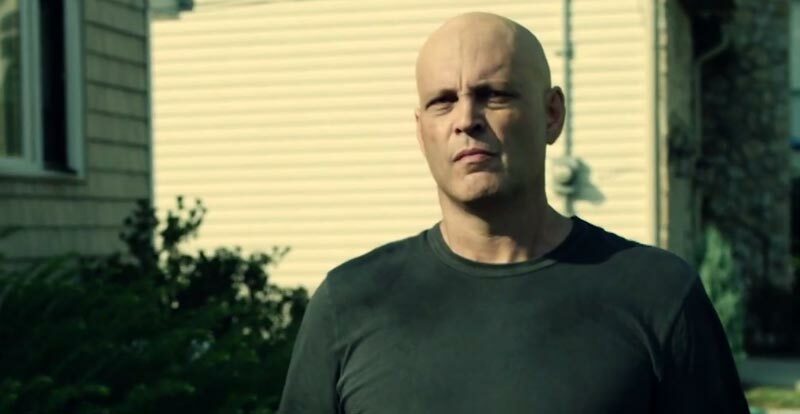 Action thriller Brawl in Cell Block 99 also features Vince Vaughn – with no hair. Vaughn plays former boxer Bradley Thomas. His life’s a bit crap, with him losing his job and his marriage to Lauren (Jennifer Carpenter) on the skids. So, what to do? Become a drug runner for a dodgy old mate, of course. Duh! 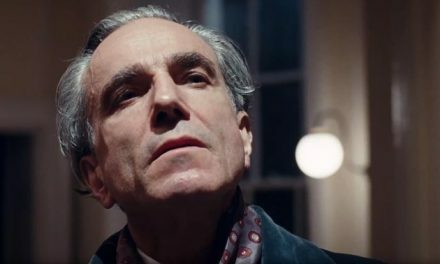 This is fine for a while, but inevitably Bradley’s nabbed and – as you likely guessed from that title – chucked into prison. Here his pugilistic background is both handy and exploited by others. Like your Vince Vaughn gritty? Check out the second season of True Detective at JB Hi-Fi. 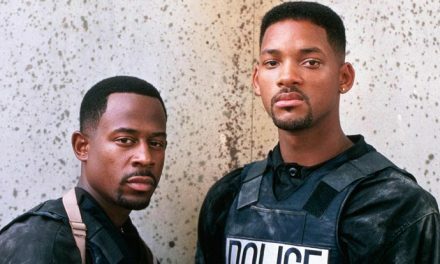 Whatcha gonna do when Bad Boys 3 comes for you?